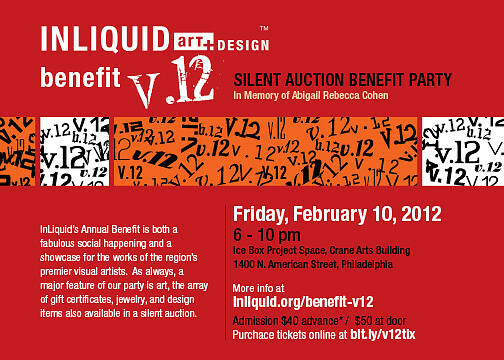 On February 10, InLiquid is hosting its annual silent auction benefit party from 6 pm to 10 pm at the Crane Arts Building in Philadelphia. InLiquid is a nonprofit organization dedicated to providing opportunities and exposure for visual artists and designers. All donated work was juried in by a panel of three experts from the Philadelphia art community. 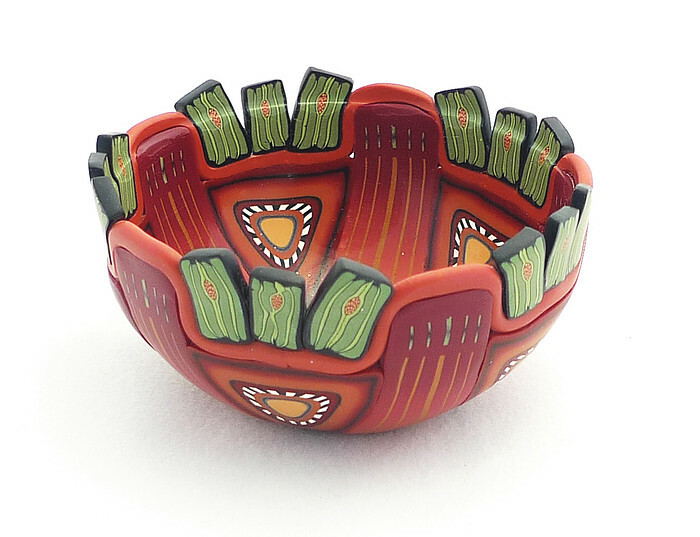 Look for my bowl, shown below, to be among those pieces of artwork selected to be included in the silent auction. If you are unable to attend, all artwork will be available on-line in advance of the event for bidding or purchase. For more information, go to inliquid.com/benefit-v12.